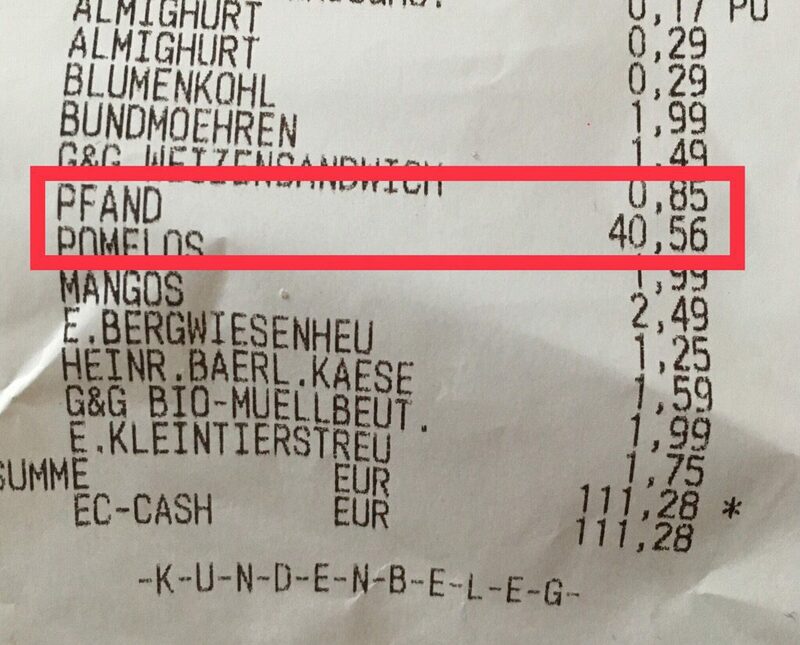 It should have been a bunch of parsley for 0.79 euros. A hefty deposit calculation for 40.00 euros was made from it. It’s worth checking the receipt ;-).